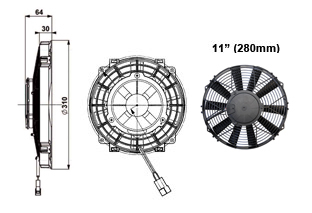 High quality direct replacements for seized low quality OEM air conditoning fans. 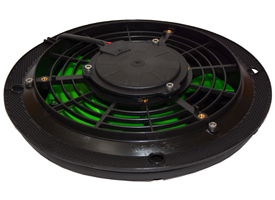 The professional solution to the problem of controlling retro-fit electronic cooling fans on vehicles. 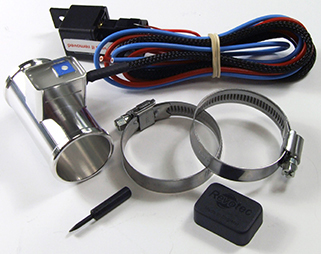 Instant response with no interruption of radiator hose seals or damage to spout. 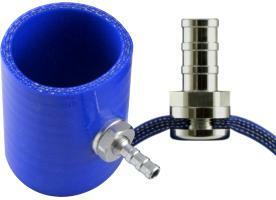 Simply installed in a radiator hose with no leaks! Fitted in minutes. 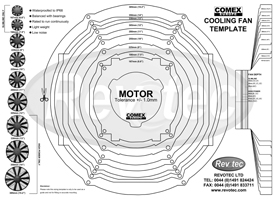 Variable with a Temperature control range of 70C - 120C. 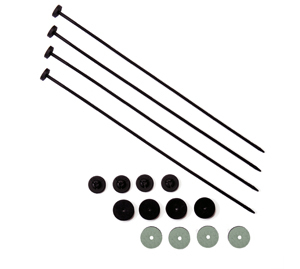 Engineered to solve the problem of teeing into water and air hoses. 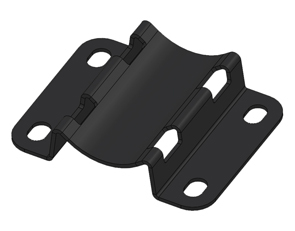 This unique design forms a perfect seal and will even work on semi rigid plastic and metal. 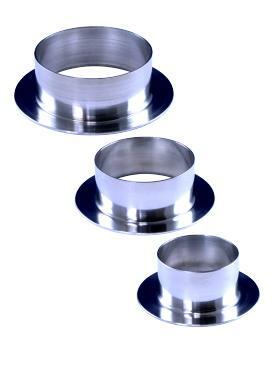 CNC machined in aluminium or stainless steel (where applicable), supplied complete with machined nut, washer and seal. 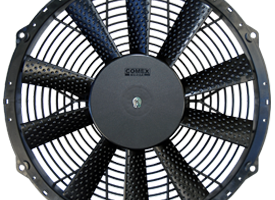 Revotec are the UK distributors for COMEX Europe who specialise in the manufacture of 12v and 24v Electronic Cooling Fans as original equipment and for the aftermarket making them the perfect upgrade to any vehicle. 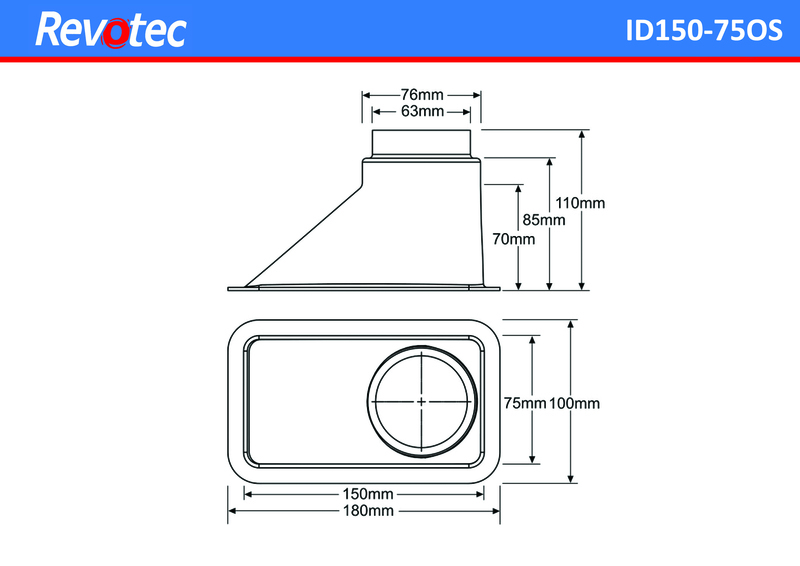 Revotec are the UK distributors for COMEX Europe who specialise in the manufacture of 12v and 24v Rooftop Vents as original equipment and for the aftermarket making them the perfect upgrade or replacement to any industrial vehicle. 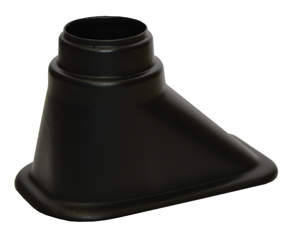 A huge range of ducting accessories including solutions for intakes, outlets, reducing and joining. 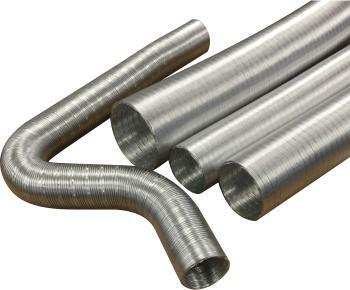 Semi rigid, convoluted aluminium ducting hose for directing air where required. 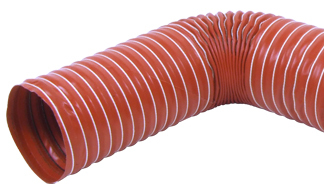 Once formed holds its shape, making it ideal for light weight, driver cooling ducting. 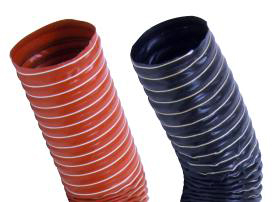 Also having a high temperature threshold (up to 300°C), makes excellent under bonnet ducting. 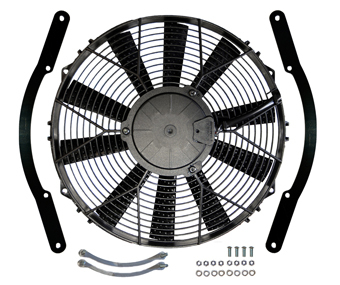 Inline blower/duct fans for automotive ventilation and driver cooling, also ideal for carburettor cooling in classic cars. 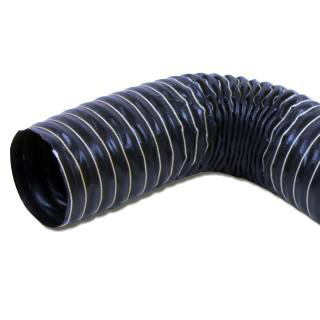 These high quality oil cooling air ducts have been specifically designed to mount quickly and easily to 13, 16 or 19 row Mocal or Racetech type oil coolers. 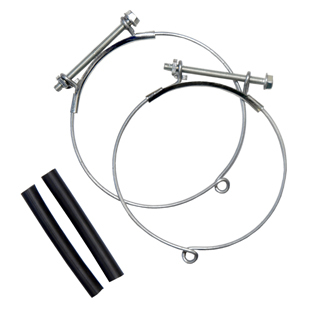 Supplied as a complete kit with Ducting, Air inlets and all the fittings required. 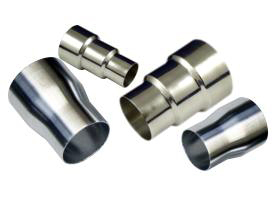 A range of aluminium reducers ideal for connecting air systems including ducting, filters and intercoolers. 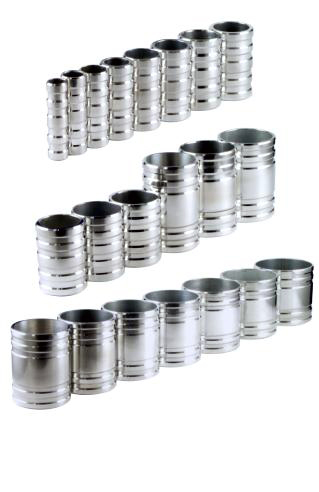 Suitable for welding or can be used as they are. 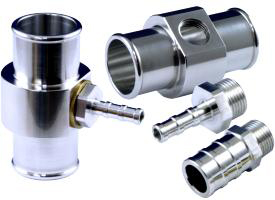 Automotive pluming accessories, for hose joining, teeing and general routing of water and air. 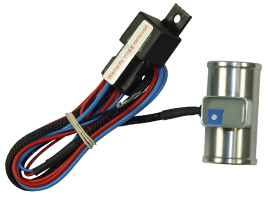 An engineering solution for securely mounting a Fuel Pump. 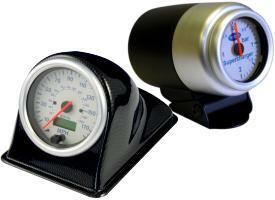 Pressed and shaped in Aluminium to securely fix and hold a Fuel Pump with no damage. 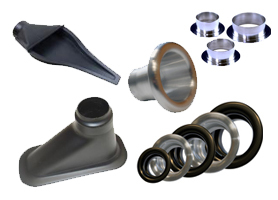 Completely redesigned with a brand new fitting kit to allow the fitment of any 52mm gauge without the need for a specialist fitting kit. 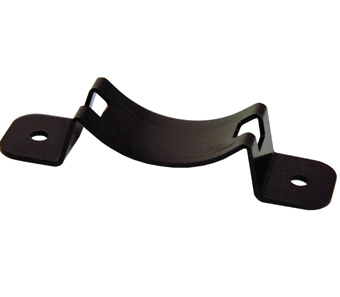 Battery cable. Battery cable terminations. Battery post terminations. 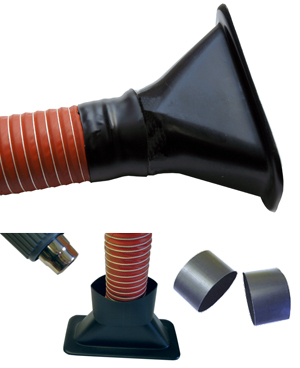 Adhesive heat shrink.